Most women love perfume, but some women really love perfume. My mother (so frequently mentioned I’m thinking about giving her a tag) let out a screech of pain and almost wept upon realising she’d gone away for the weekend sans-scent. I have a particularly sensitive nose, which is both a blessing and a curse, depending on who or what is in my vicinity. 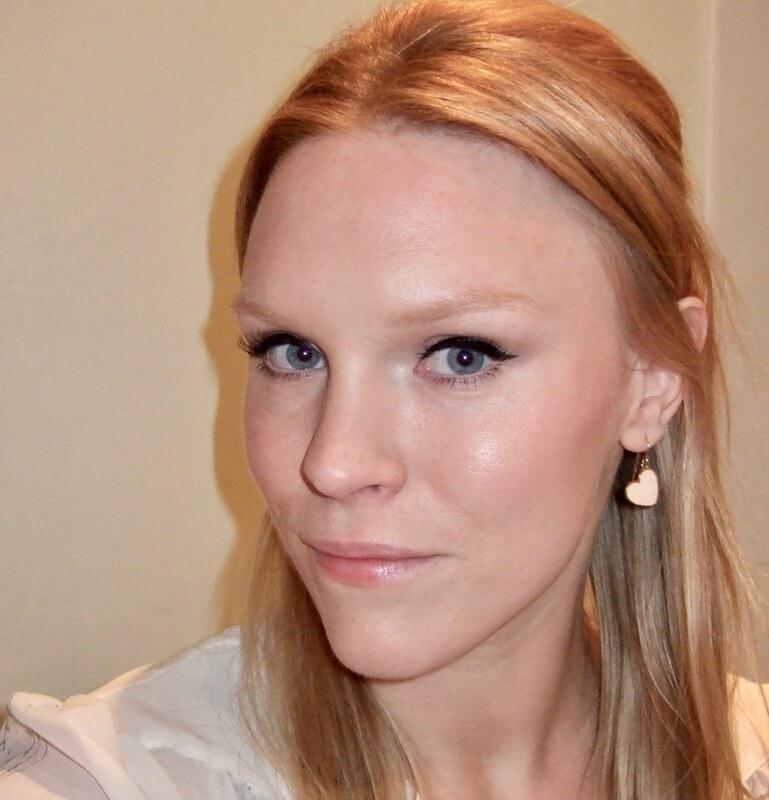 I avoid getting downwind of people who look suspiciously like they might smell of drains. My favourite sniff is Hermes Kelly Caleche Eau de Toilette. With just the right amount of floral and a hint of leather, it’s my version of cat nip. I bought the Eau de Parfum as well, thinking it would be stonger/last longer but the formulation’s different. Not quite as delicious, in my opinion. 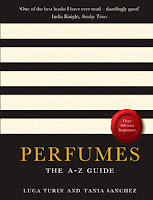 I recently purchased ‘Perfumes: The A–Z Guide’ for a friend with a borderline-weird obsession with all smells: I knew she would truffle through it for hours. A book about perfume might sound dull to some, but this little gem is anything but. Written by Luca Turin and Tania Sanchez, it’s so much more than a perfume guide. It’s almost a book of short stories – each entry weaves a delicate web of novel comparisons, harsh dismissals and comic asides. Even holding the book at the awkward angle necessary to look up all my perfumes without bending the spine, I was immediately absorbed. There are top 10’s of different types of perfume: oriental, amber, chypre etc, which make it easy to discover which scents you are drawn to and others you might like. Many perfumes are mocked and ridiculed (some of which I own); others are praised with such enthusiasm you feel you must smell them immediately. The paperback was released in October 2009 and has been updated to include over 400 new frangrances. 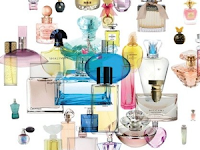 There are even 20 pages of perfume FAQs to resolve any niggling dilemmas. I definitely need to buy myself a copy: it’s available now on Amazon. I need this so much it transcends description!